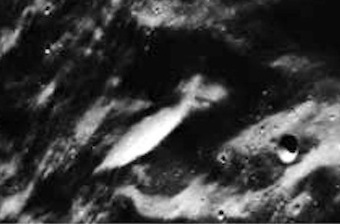 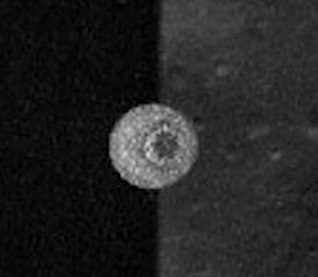 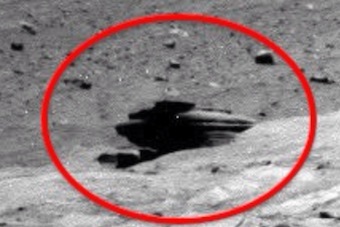 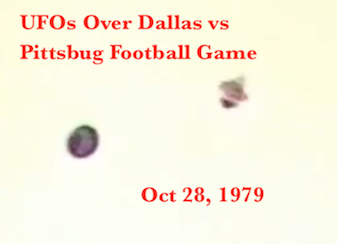 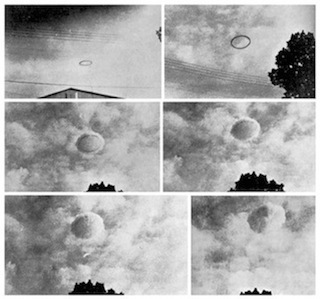 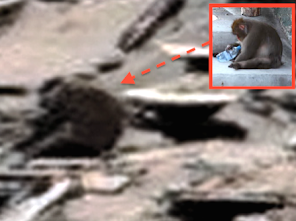 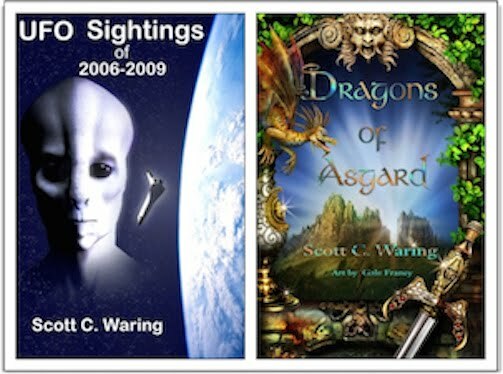 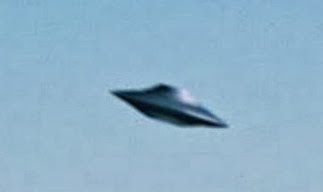 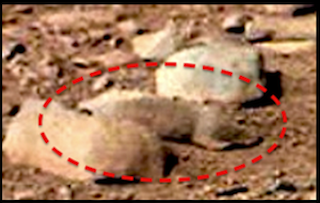 UFO SIGHTINGS DAILY: Moon Base Discovered With Google Moon, amazing building July 24, 2011, UFO Sighting News. 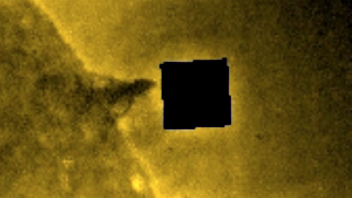 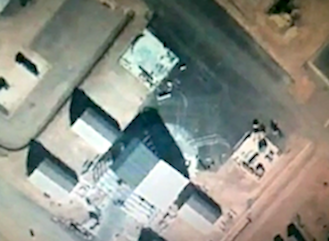 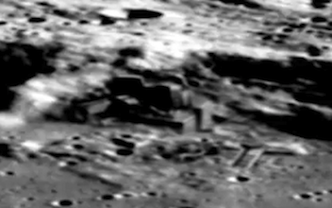 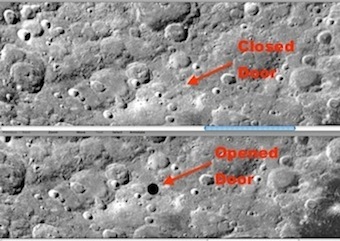 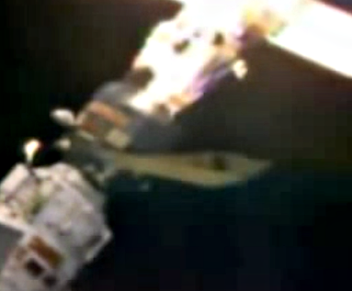 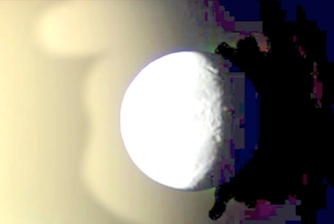 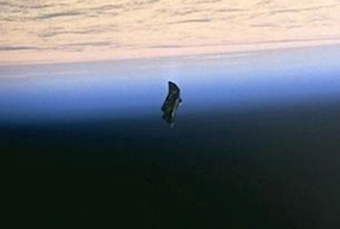 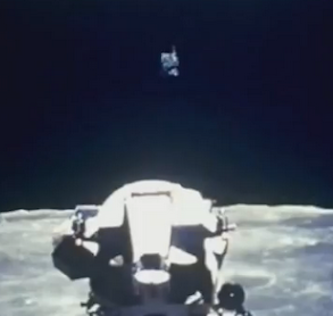 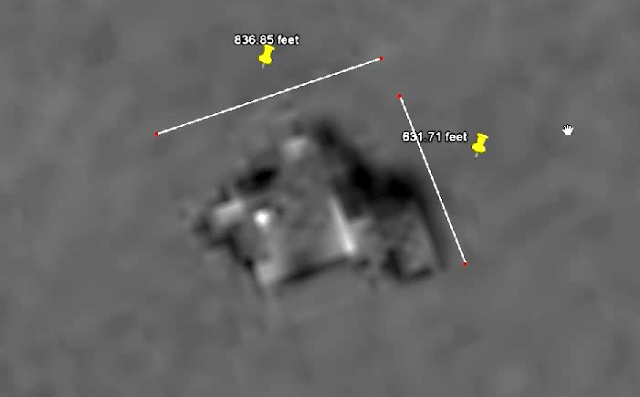 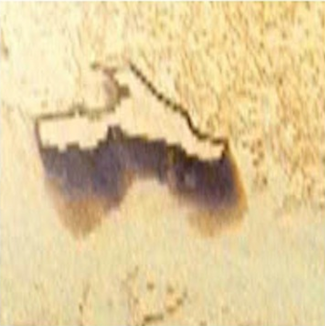 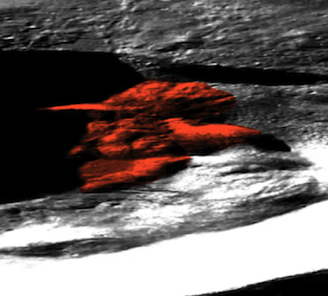 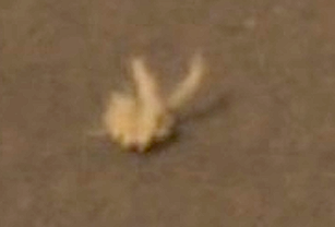 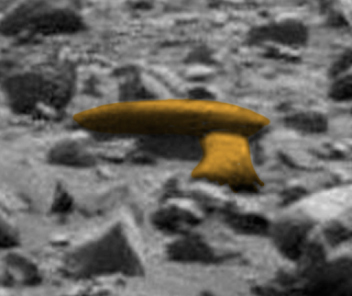 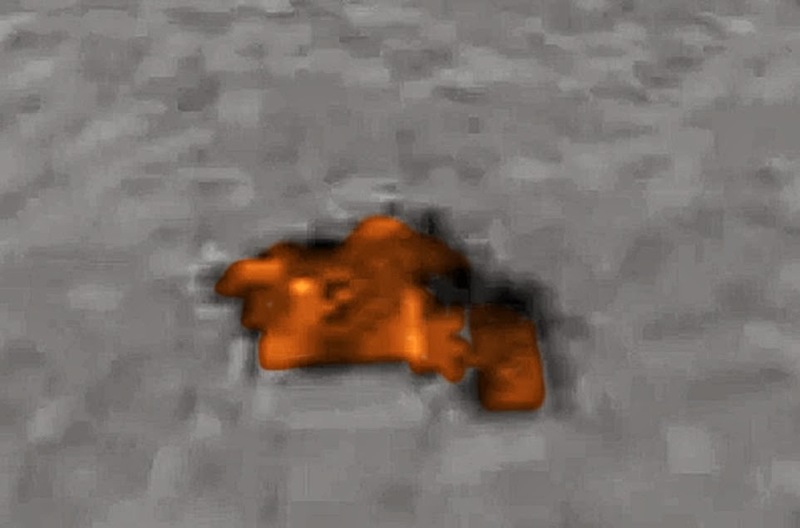 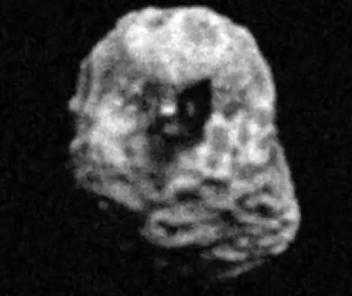 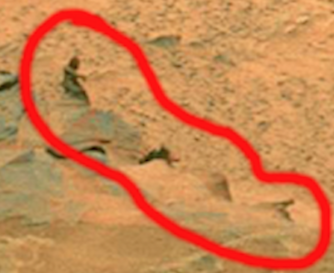 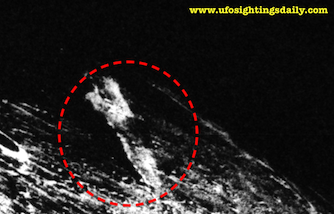 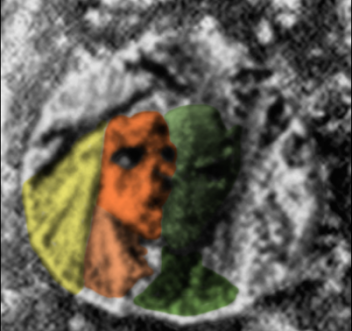 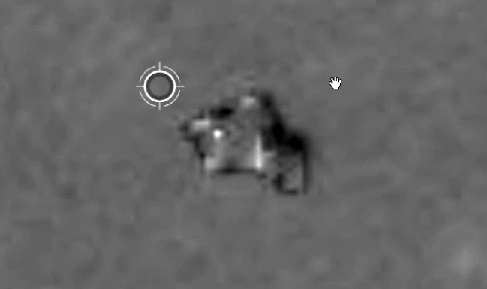 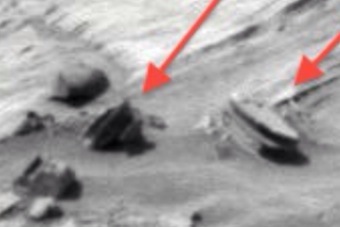 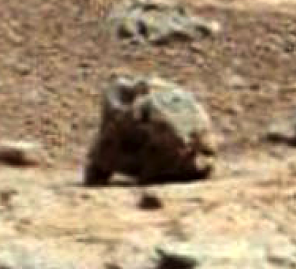 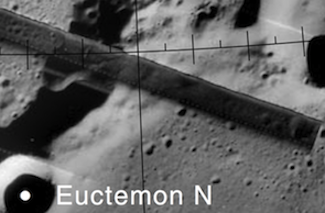 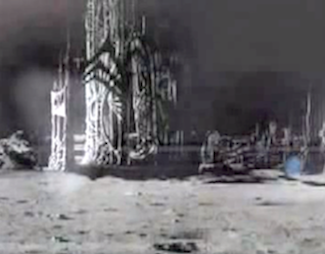 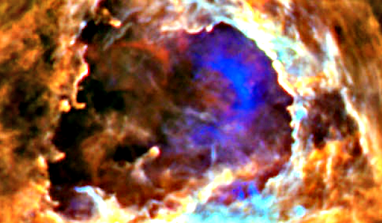 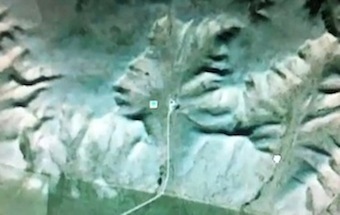 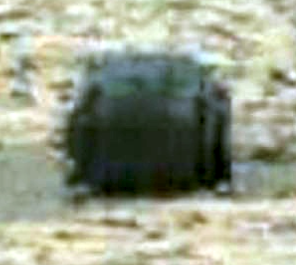 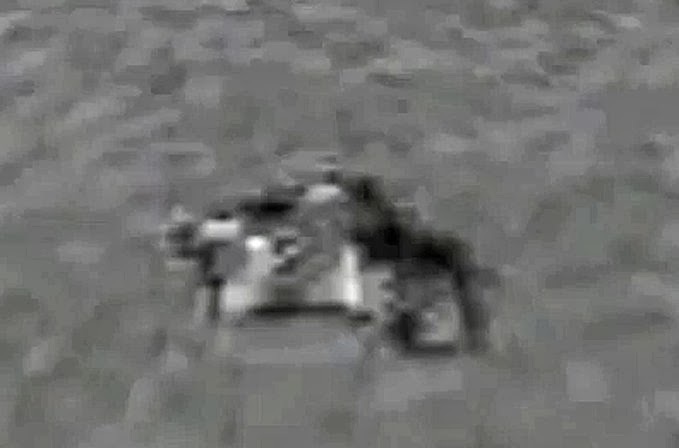 Moon Base Discovered With Google Moon, amazing building July 24, 2011, UFO Sighting News. 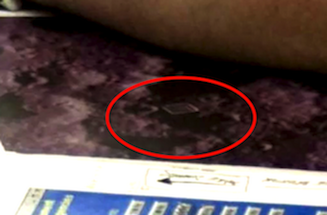 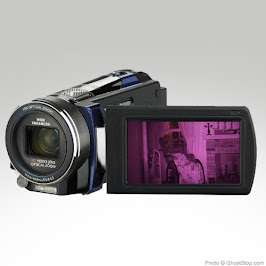 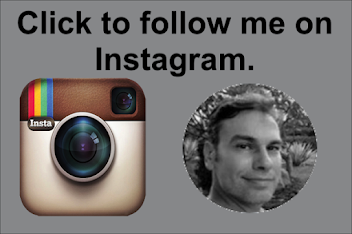 Updated on June 13, 2014: added 4 part photo below. 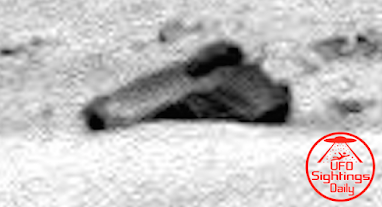 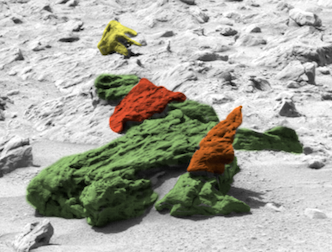 Look at this structure on the moon. 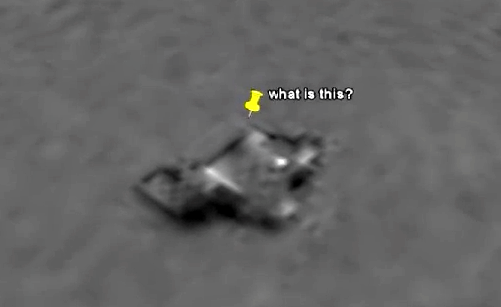 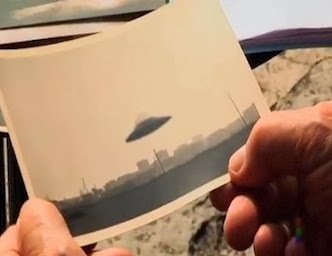 It is a definite structure, so is it still occupied by aliens or not? 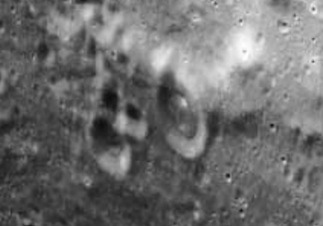 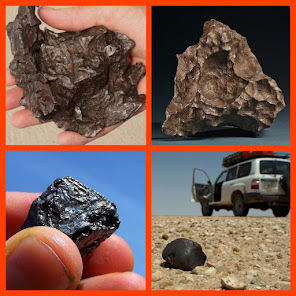 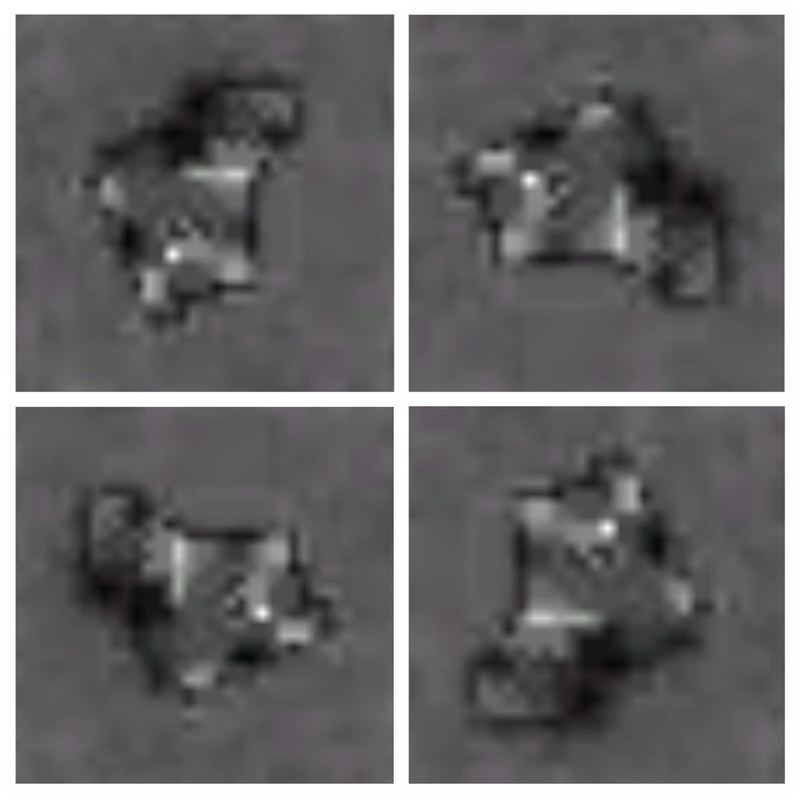 Who knows, but one thing is for sure, there are many buildings and structures on the moon and on Mars. 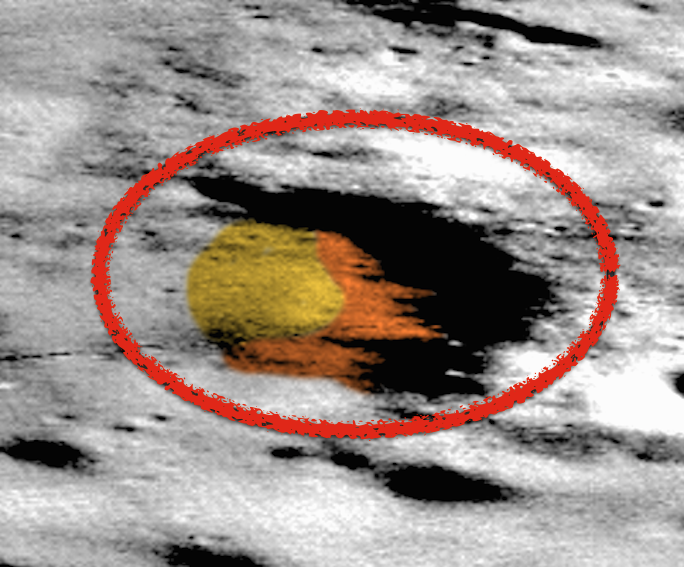 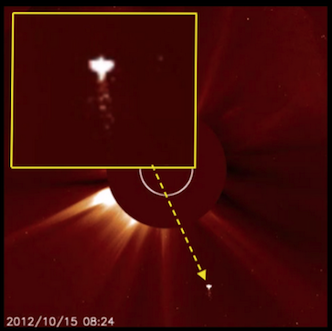 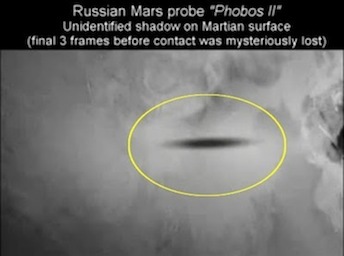 Google Moon has revealed a lot, but know this, Google Moon and Mars has been edited too much to find many anomalies. 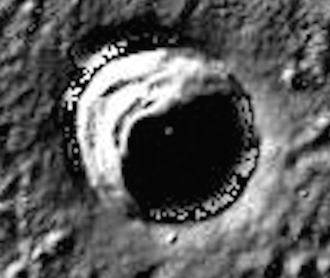 It is best to go to other archives to look at Mars and Moon photos. 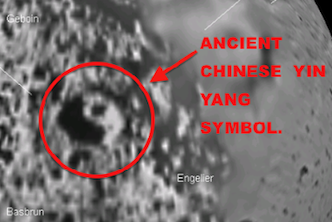 Updated Oct 10, 2013: Copy paste the coordinates above into Google Moon and you will find it. 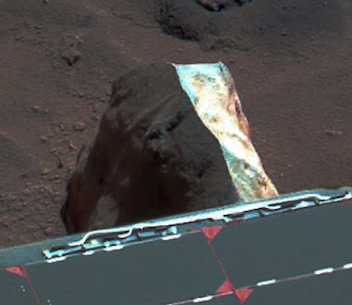 I checked today and its still there, 2 years after its discovery. 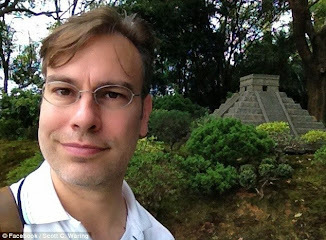 Google ruler says its 635 feet by 835 feet or 193 meters by 254 meters.